Do you know someone who could benefit from the products and service Aero Healthcare offers? Send an email referring us and get rewarded! For every referral email sent, you will receive a $500 credit to use towards purchasing our products! 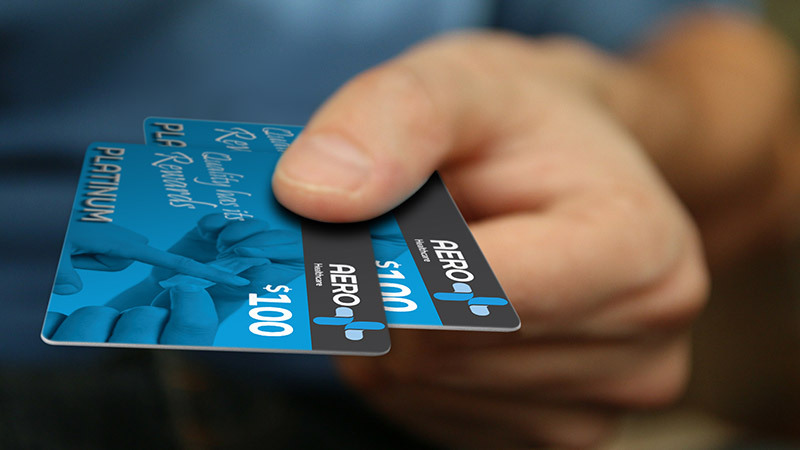 Simply copy sales@aerohealthcare.us.com on the referral email you send, and as soon as we have sold $1000 of product to the referee, we will apply the $500 credit on your next order with us! This offer is available to clients in the North America region only.